4GB RAM Mobile Range – The Lifeline Express of Multi-taskers! 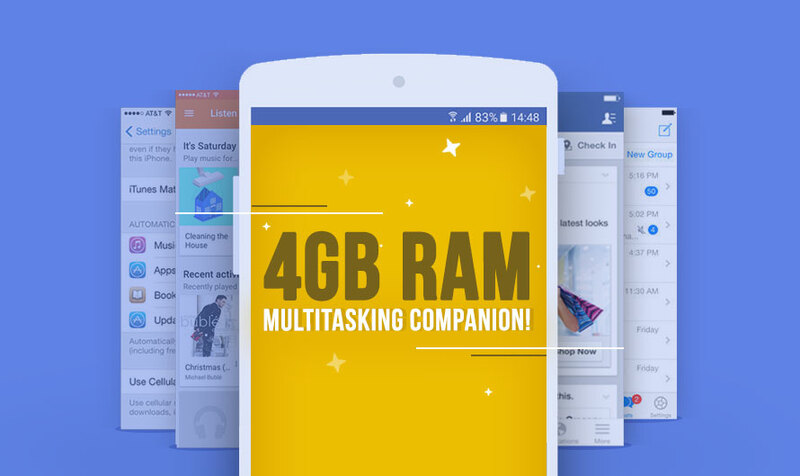 Looking for 4GB RAM mobile that can bring out the multitasker in you? Here’s the list full of them. Are you on a lookout for a smartphone that can take the multitasking abuse from you and still run smoothly? Then, a 4GB RAM mobile is what you need in your life. Once a multitasker, always a multitasker! Which is why you must be very precise with your handset choice. For unmatched performance, you need a RAM that can keep your smartphone lag-free. Of course, the chipset is equally, if not more, important than RAM. What’s hot? : Gigantic 6-inch Full HD Display, 4GB RAM, 64GB internal storage, Expand storage up to 256GB Via microSD Card, Snapdragon 653 Octa-core processor, 16MP + 8MP Front Camera, 16MP Rear Camera, 4000 mAh battery with VOOC flash charge. What’s not? : Outdated Android 6.0 Marshmallow based UI. Verdict: This is a perfect handset for multitasking between selfies and social apps. What’s hot? 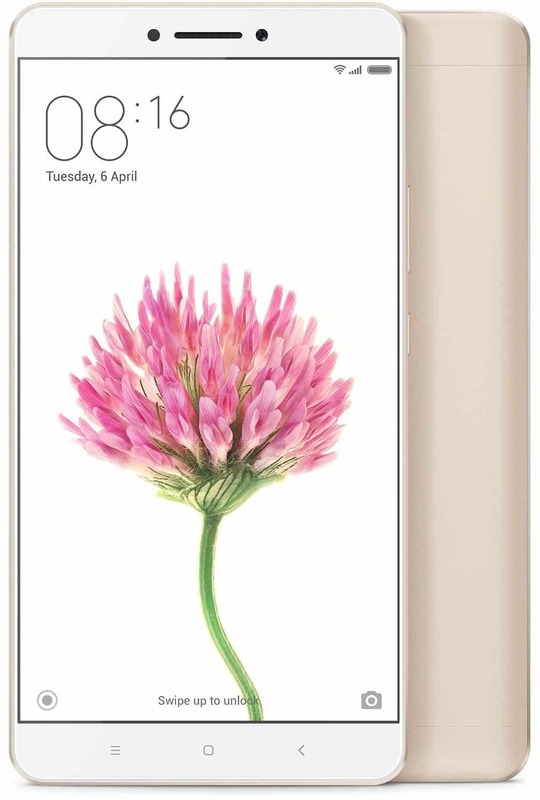 : 5.5-inch Full HD Display, 4GB RAM mobile, 64GB onboard storage, Expand storage up to 256GB via microSD card, Snapdragon 652 Octa-core Processor, 20MP +8MP Front camera, 16MP Rear camera. What’s not? : Android 6.0 Marshmallow is outdated, 3055 mAh Capacity is quite low. Verdict: This is the Vivo mobile 4GB RAM handset you have been looking for. Browse between apps, take selfies in dark, store media as much as you want. What’s hot? 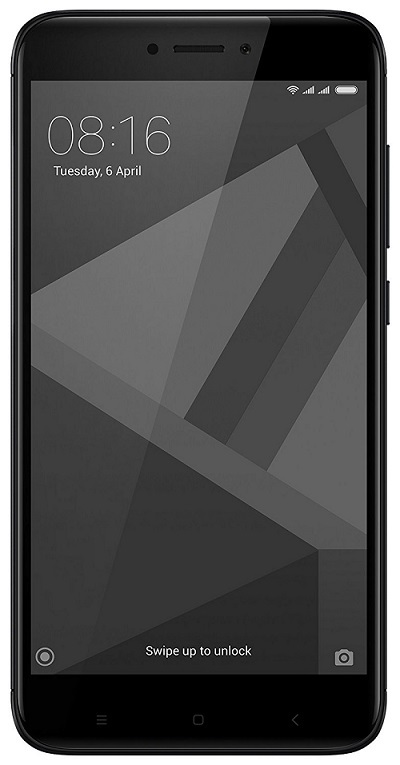 : 5.5-inch Full HD, 4GB RAM, 64GB storage expandable up to 128GB via microSD card, Kirin 655 Octa-core processor. What’s not? : Outdated Android OS version (Android 6.0 Marshmallow), the Low battery life of 3340 mAh. Verdict: A mid-ranger with unmatched performance, dual rear camera, and an elegant metal body design. What’s hot? 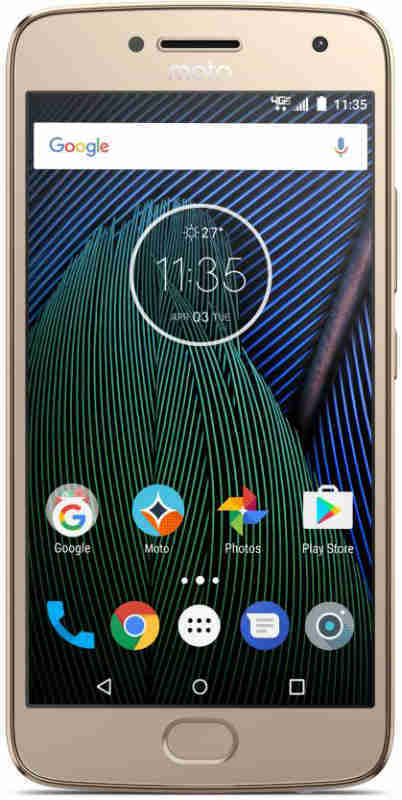 : Compact 5.2-inch Full HD display, Powerful and efficient Qualcomm Snapdragon 652 Processor, a 12MP rear camera with f/1.7 aperture + 5MP selfie camera, 4GB RAM, 64GB storage with expansion support of 128GB via microSD card, Android 7.0 Nougat. Verdict: Capture low-light photos and post them on social profiles as you do other intensive tasks. Go bonkers on multitasking part without any hesitation! What’s hot? : Immersive 5.5-inch Full HD display, 4GB RAM, Qualcomm Snapdragon 625 Octa-core processor, 13MP + 5MP Optics department, Massive 5100 mAh capacity battery. What’s not? : Low 32GB internal storage, Outdated Android 6.0 Marshmallow. Verdict: You would literally have power in your hands! Performance and Battery life at its best. What’s hot? 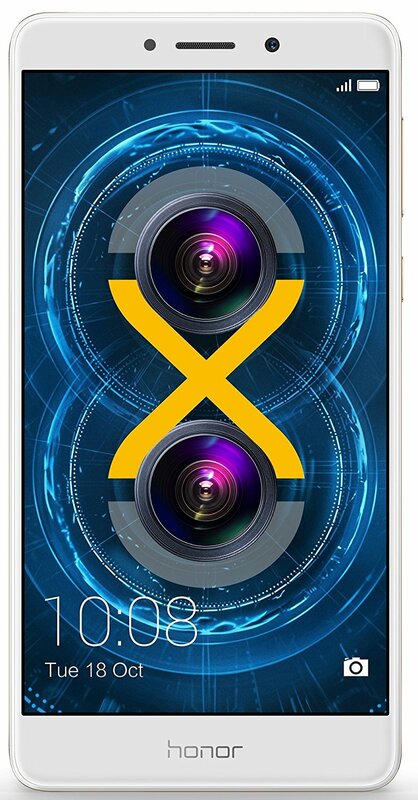 : 2 Years Product Warranty, 4GB RAM, Kirin 950 Octa-core Processor, the Small screen of 5.2-inch Full HD resolution, 12MP Dual Rear camera, 8MP Selfie camera. What’s not? : Outdated Android OS version, Poor internal storage at 32GB, the Low battery capacity of 3000 mAh. Verdict: An affordable flagship product that offers a great set of optics, high performance, and a compact high-resolution display. What’s hot? 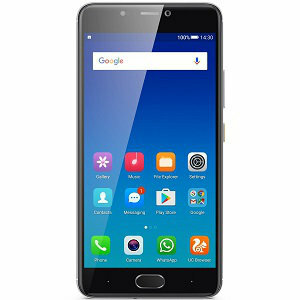 : 16MP Selfie camera with flash light, 13MP rear camera, 4010 mAh capacity battery, Android 7.0 Nougat based Amigo OS, 4GB RAM, 64GB storage, Full HD resolution 5.5-inch display, 2 Year product warranty. What’s not? : MediaTek Helios P10 is the comparatively low-power processor. Verdict: Multitasking might not be completely lag-free on this one, but everything else in specifications is top-notch. What’s hot? 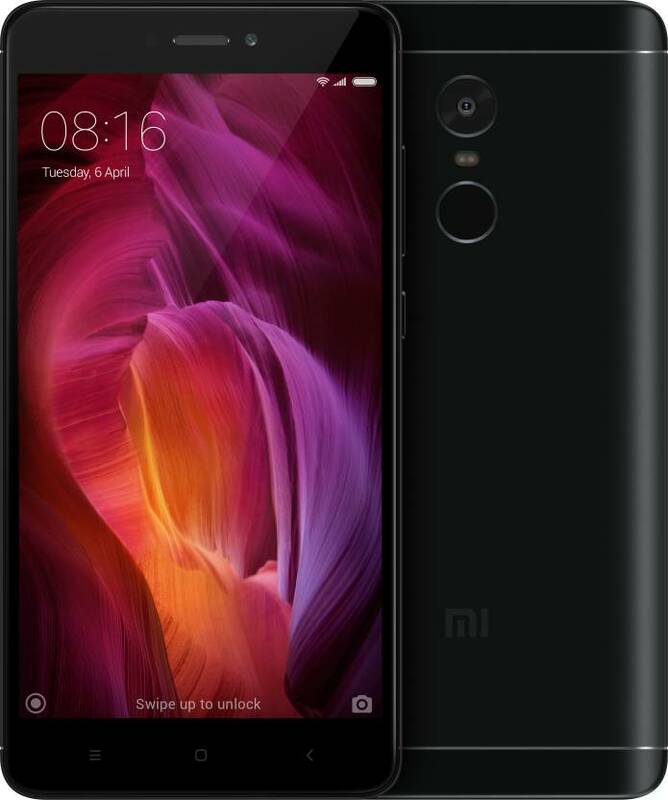 : Best-in-Class design language, 13MP + 5MP Camera department, 4GB RAM mobile, 64GB storage, expand storage up to 128GB via microSD card, Compact 5-inch HD resolution display, Snapdragon 435 Octa-core Processor, 4100 mAh Battery Capacity. What’s not? : A quite slippery back panel, Smudgy Display. Verdict: There’s no 4GB RAM mobile under 10000, this is as better as it gets at the price it comes. What’s hot? : Fantastic 5.5-inch Full HD Display, 4GB RAM, 64GB internal storage, expandable up to 128GB via microSD card, Snapdragon 625 Octa-core processor, 13MP + 5MP Cameras, 4100 mAh battery capacity. What’s not? : There’s nothing here. Verdict: You can’t resist this handset when cost is low to own it. What’s hot? : Massive 6.44-inch Full HD display, 16MP rear camera with f/2.0 and PDAF, 5MP Selfie camera, 4GB RAM mobile, 64GB storage, Snapdragon 652 Octa-core processor, 4850 mAh battery. What’s not? : Old Android OS version based MIUI. Verdict: Stream movies, play games, and do a lot more. Live your life in large size with Mi Max Prime. 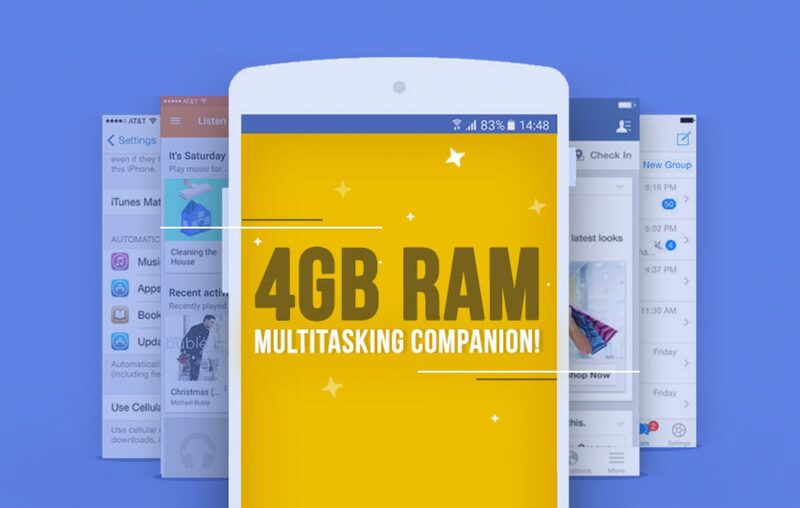 What do you think of this 4GB RAM mobile list? Did you found what you have been looking for in this list? Let us know in the comments section below. Next article Best Tablet brands in India you buy from! Samsung Galaxy On Nxt: All that you need!